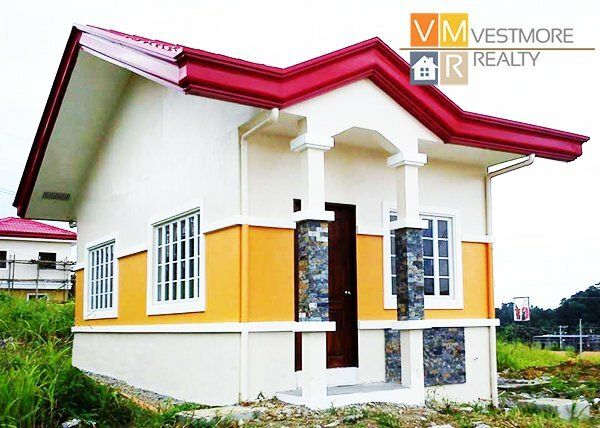 Chula Vista Residences is a middle cost housing at Cabantian Buhangin, Davao City. 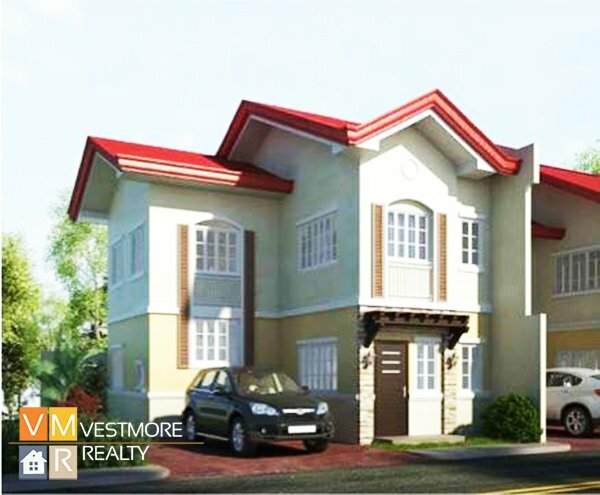 Chula Vista Residences is a Spanish-inspired masterplanned middle class residential community with first class amenities. Meaning “pleasant view” in spanish, the name fittingly describes this beautiful community. 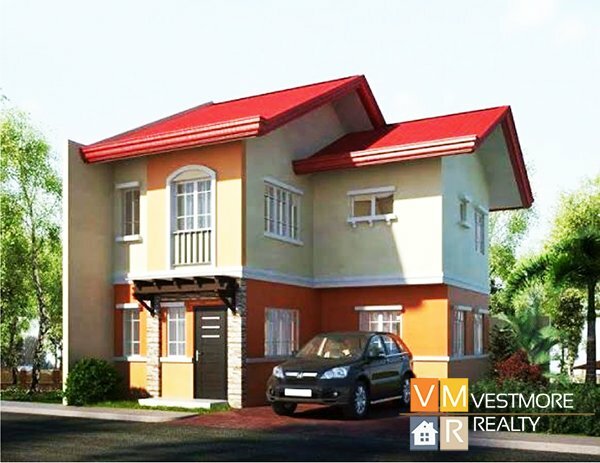 In Chula Vista Residences, the sceneries are beautiful, vibrant and rich … the lifestyle is both serene and exciting. 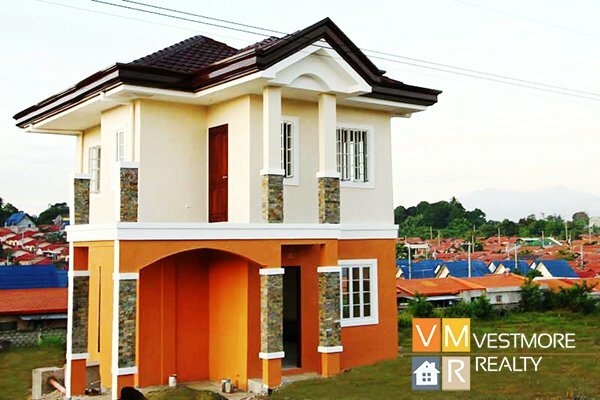 Chula Vista boasts of being the only middle class real property development with the best and most strategic location. 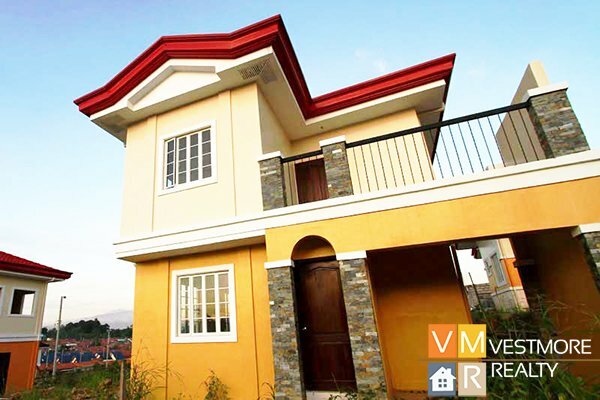 Enjoy the comforts of home while being within reach of the bustling city center. 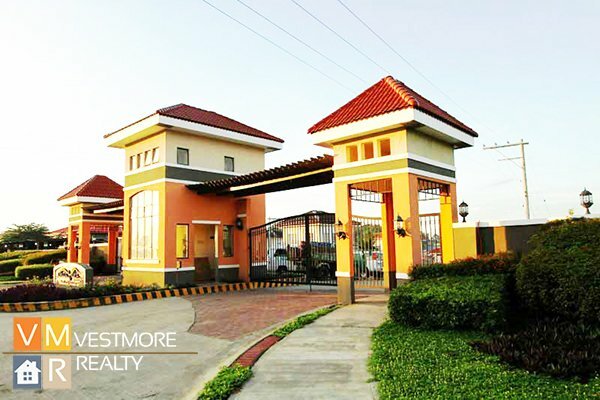 A serene community of only 400 homes. 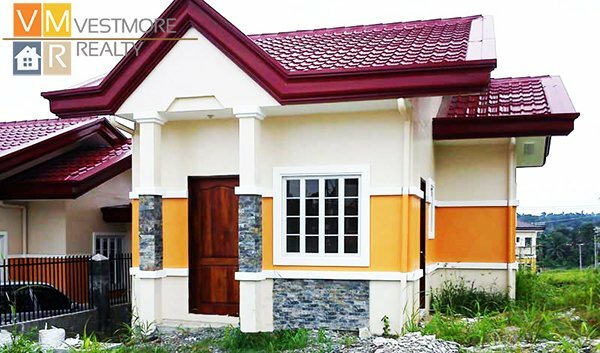 High end COMFORT and CONVENIENCE at Middle Class Prices. 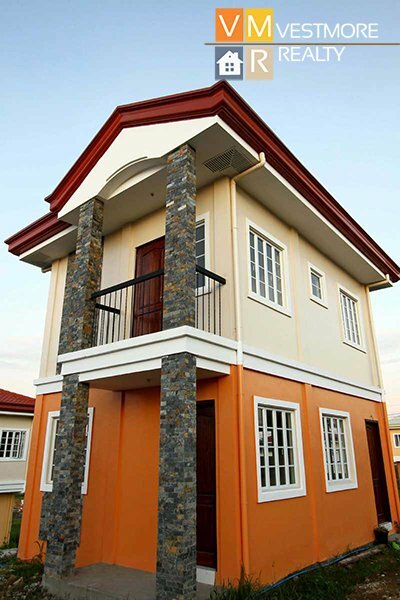 Exquisite Mediterranean design gate, guard house and house designs to choose from. 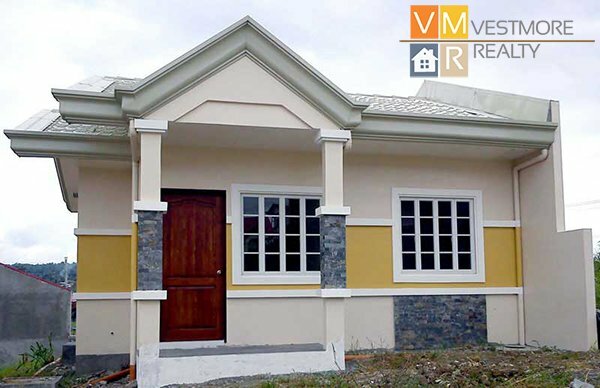 The only middle class subdivision in Davao City equipped with a swimming pool, to complement its basketball court, parks and playground. 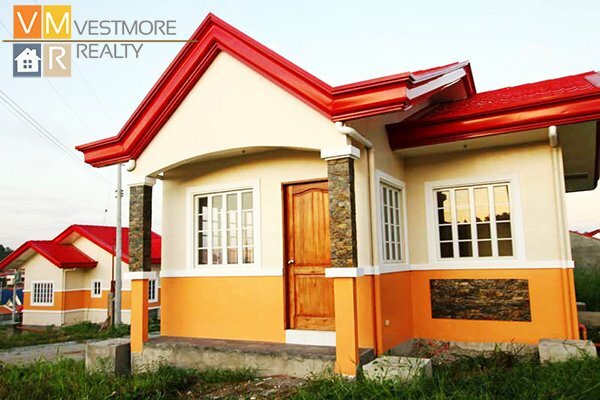 Quality basic facilities … concrete roads, good drainage, telephone access, sufficient water and power supply.